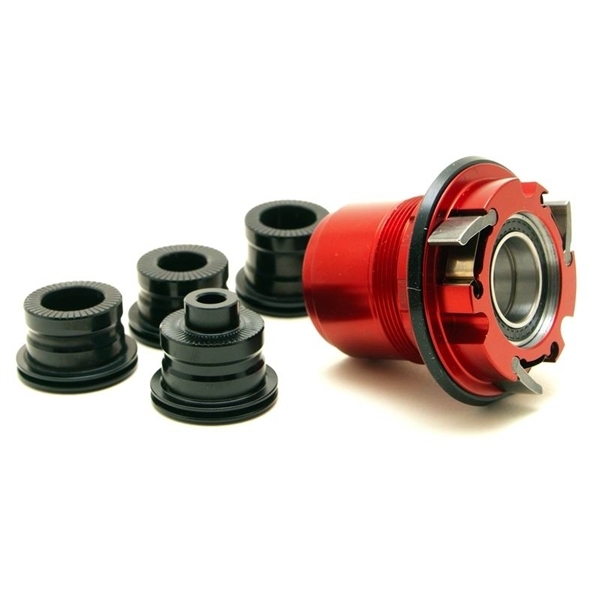 Product information "Fun Works N-Light Evo/4Way Pro Freehub Sram XD"
Includes: XD Freehub, spacer, drive side end cap, 3 6802 chrome steel bearings. Note: The XD Drivers will come with a drive side end cap that is specific to the type of axle you are using. It will ONLY come with the drive side end cap. Related links to "Fun Works N-Light Evo/4Way Pro Freehub Sram XD"
Customer evaluation for "Fun Works N-Light Evo/4Way Pro Freehub Sram XD"